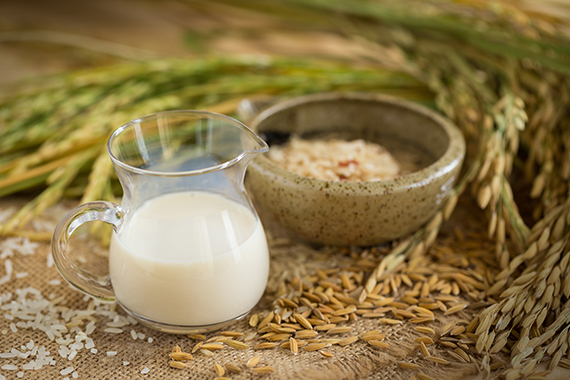 As a mother of two young kids, I’m constantly wanting to make sure I feed them the healthiest possible food, and yet milk has always been confusing to me. June is National Dairy Month, and the dairy industry is pushing Americans harder than ever to drink more milk to combat a serious drop in consumer demand. Yet what gives with America’s milk obsession? Is it healthy or harmful? How can I wade through the advertising to find the truth? Before you hit the freezer for some ice cream this summer, I’m excited to share some facts I’ve discovered from leading science-based organizations about why growing numbers of people are reaching for healthier, plant-based alternatives. 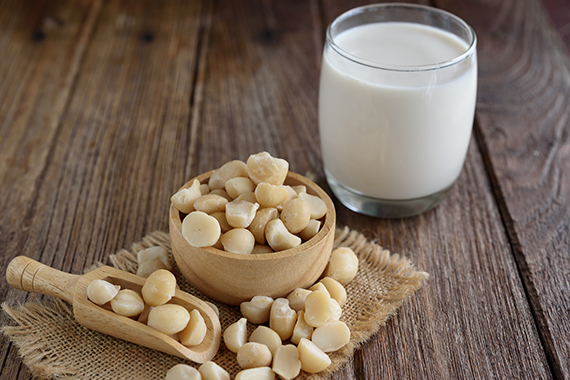 What’s the nonfat, skinny on milk? Many kids are lactose intolerant. Nowhere is cow’s milk more prevalent than in our National School Lunch Program. 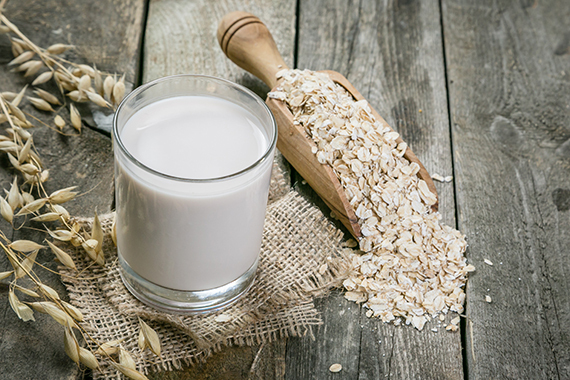 Did you know students require a doctor’s note to be given a non-dairy milk alternative? Most of us don’t realize that milk is a compulsory drink that can’t be properly digested by many kids. According to Physicians Committee for Responsible Medicine, “Approximately 70% of African Americans, 90% of Asian Americans, 53% of Mexican Americans, and 74% of Native Americans are lactose intolerant.” That means these kids are being fed something that their bodies simply cannot process. 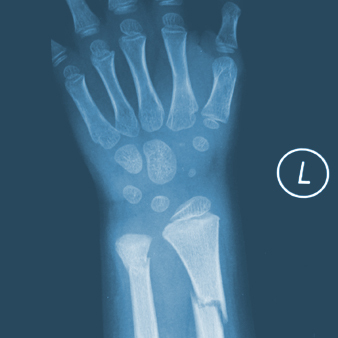 Milk is not so good for your bones, after all. So, are some kids reaping dairy milk benefits that other kids, who are lactose intolerant, are missing? 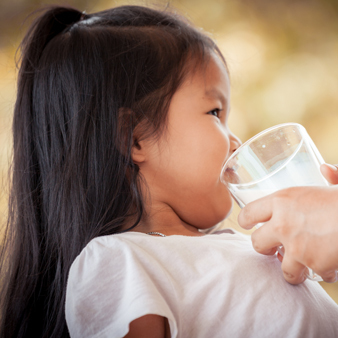 Unfortunately, that answer is mostly a “no.” We’re told kids need milk for strong bones, yet science doesn’t back that up: a 2005 review published in Pediatrics showed that milk consumption does not improve bone integrity in children. 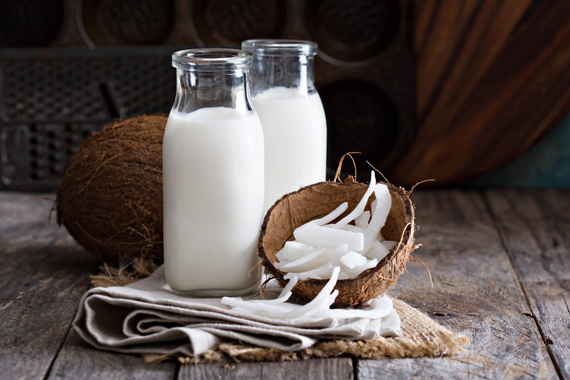 More, cow’s milk can also cause chronic constipation in children, and casein (one of two types of protein in dairy) produces addictive “casomorphins” that can affect behavior. Milk has also been linked to long-term ill health. You read that right. 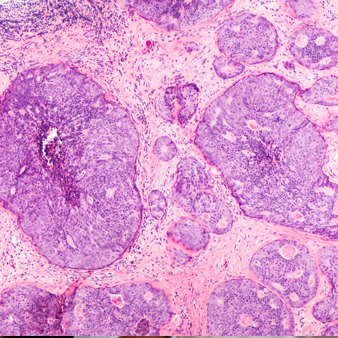 Milk has been shown to put people at higher risk for various cancers–– especially cancers of the reproductive system. 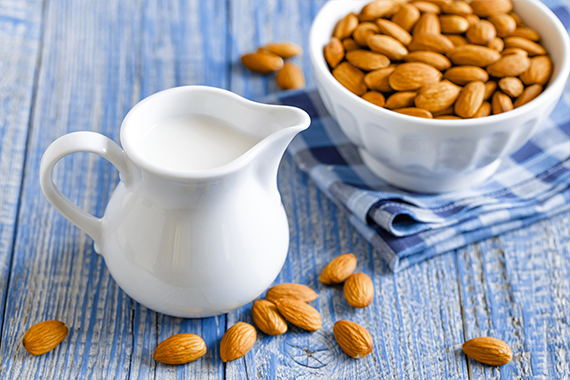 Most significantly, dairy product consumption has been linked to increased risk for prostate and breast cancers. 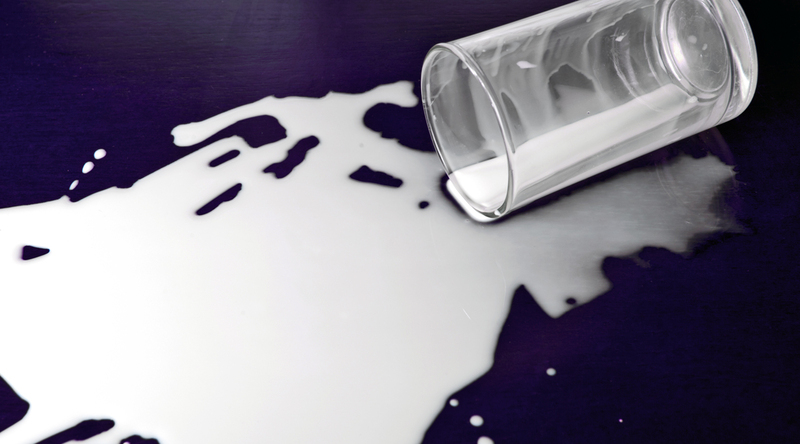 Dairy takes a toll on our environment, too. 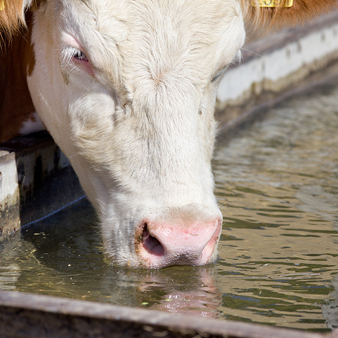 One gallon of milk requires 638 gallons of water to produce, compared to 300 gallons of water to produce a pound of tofu, and dairy cattle alone make up 19% of our global water footprint because so much is needed to hydrate cows and clean parlor floors, walls, and milking equipment. What Can I do to Nourish Myself and My Family? Looking to go plant-based, starting with a meal a day? Head on over to our 7-Day Meal Planner to get started! Why isn’t soy milk mentioned? Is it unhealthy? We just included a round-up of some of our top favorites. 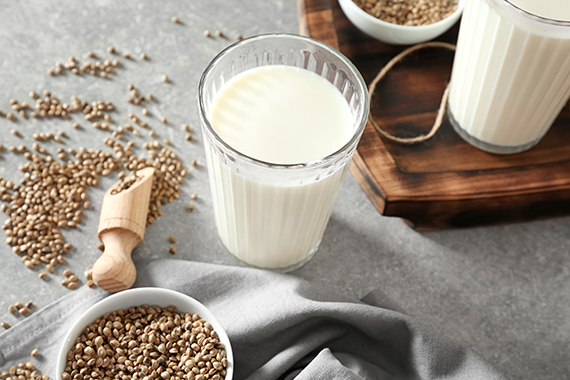 If you like soy milk, that’s great! Do what works for you.